An absolutely brilliant film. 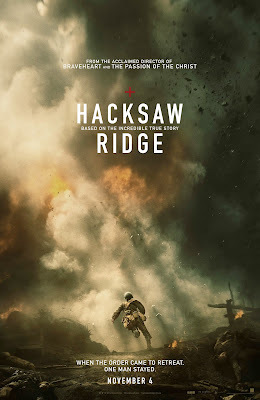 One of the best films in a long time, and the best war film since Saving Private Ryan, It was also Mel Gibson's best film and showcased Andrew Garfield's best performance to date. The film had heroics, pathos, drama, comedy, romance, bromance and emotions, lot of emotions. Gibson told one of the best stories of the year and he had assembled a strong cast and crew to bring it to the screen, Other than Garfield, Hugo Weaving, Rachel Griffith, Vince Vaughn, Teresa Palmer and Luke Bracey were all outstanding. The music by Rupert Gregson-Williams was stirring and heroic, and really pumped up the action and tension, but yet also uplifting and romantic when the scene required it. 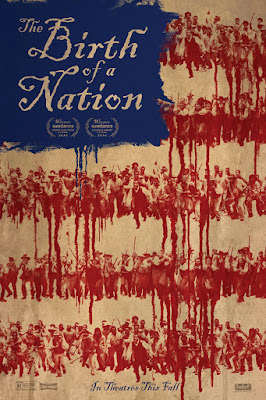 Simon Duggan lensed the film and he did an extraordinary job. However, this film truly belonged to Gibson and Garfield. This film had so much going for it on paper. 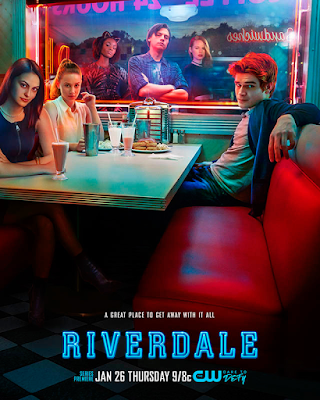 A great cast, reliable director and an exciting script. But the end result was something so formulaic, so ho-hum and so typically cliche that the feeling of disappointment and let down hit hard. Somewhere within this Hollywood, sci-fi trope was a genuinely exciting, courageous story about morality and love. Glimpses of it could still be seen throughout, especially in the first act but by the time the third act rolled in, we have already went full blown Armageddon-esque as everybody raced to tie up the loose ends and complete the story. Just like Interstellar before it, Passengers could have been so much more if the people involved in its creation had the audacity - and balls - to commit to something more than just popcorn fillers. A heartwarming, true-life story that is so typical of the Disney brand but very effectively brought to the big screen by Mira Nair. Setting it all in Africa lent the film a sense of authenticity and the script by William Wheeler neatly, albeit formulaic, brought this unlikely underdog story to life. 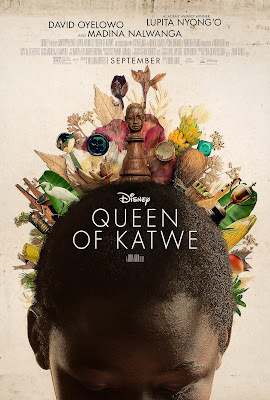 Strong performances by David Oyelowo and Lupita Nyong'o, but definite shout-out goes to newcomer Madina Nalwanga who truly embodied her character and made you root for her success in both the game and in life. 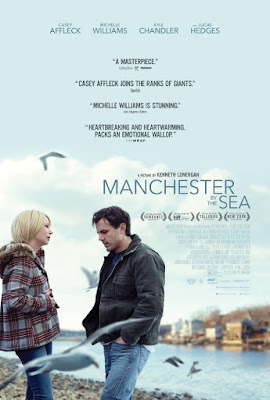 Kenneth Lonergan's latest was a difficult albeit realistic and honest film to watch. Strong, complex and layered characters aptly brought to life by a strong cast especially Casey Affleck in his strongest role yet. Kudos too to young Lucas Hedges. However, it really was Lonergan's nuanced script and tight directing that held the film aloft.